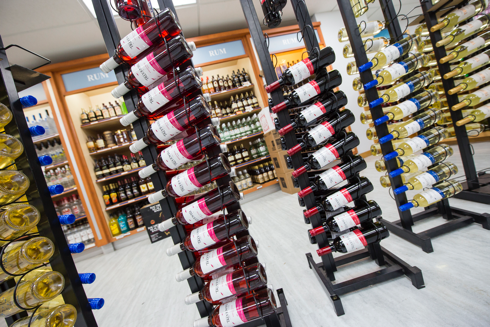 Bristol Group of Companies is the leading purveyor of premium wine, spirits, and non-alcoholic beverages in the Bahamas. We are both wholesalers and retailers. 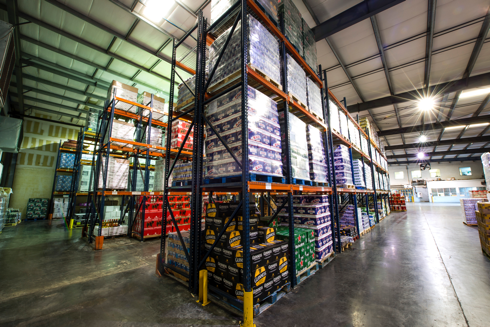 Our current physical infrastructure consists of a central administration and warehouse facility with temperature control environment in Nassau along with 12 retail outlets. We also own and control our delivery fleet. Established in 2003, our company’s goal was to build a team which will best represent and distribute our agency brands, create unique retail experiences and develop educational experiences to our consumers and trades people alike. Our investment in well trained professionals and specialists propelled us towards success. Today we represent leading companies like Bacardi, Brown Forman, Patron, Concha Y Toro, Treasury Brands, The Wine Group, Antinori, Laurent-Perrier, Bollinger among many others. Our company also represents a number of beer and non-alcoholic portfolios which include Corona, Fiji Water, Red Bull and Nestle. Our distribution outreach extends throughout the islands of the Bahamas. Bristol has retail and warehouse facilities with support staff in Nassau, Freeport, Abaco, Harbour Island, Eleuthera and Great Exuma. Our investment in well situated store facilities enables us to support our customers in all of the major developed islands. Trained staff and product inventory are on hand at all our locations to assist diversified accounts like hotels, restaurants, nightclubs and retail customers. Our Main Facility in Nassau is located on Gladstone Road Nassau which includes our central warehouse, administration offices and customer service department. © Copyright 2016 Bristol Group of Companies Ltd. All rights reserved.